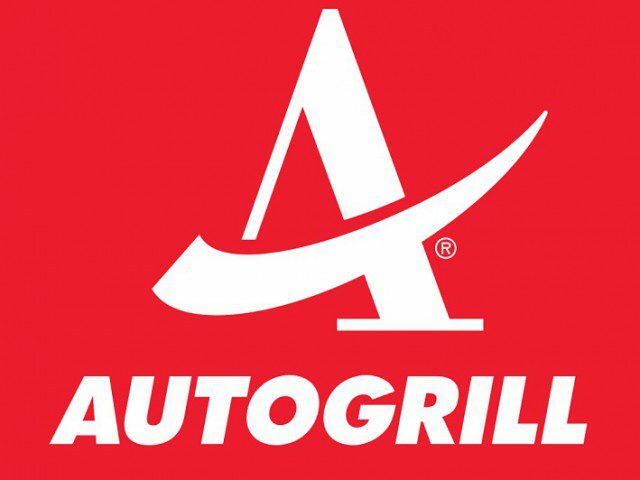 MILAN, Italy – The Board of Directors of Autogrill S.p.A has reviewed and approved the consolidated results at 31 December 2018, including the consolidated Non Financial Information Declaration 2018. 2019 has started in line with expectations, with a good revenue growth in North America and International and stable revenue in Europe. The change in like for like revenue is calculated by excluding from revenue at constant exchange rates the impact of new openings, closings, acquisitions and disposals. Please refer to “Definitions” for the detailed calculation. Underlying: an alternative performance measure calculated by excluding certain revenue or cost items in order to improve the interpretation of the Group’s normalized profitability for the period. Please refer to “Definitions” for the detailed calculation. Total value of contracts calculated as the sum of expected revenue from each throughout its duration. Also includes contracts held by equity-consolidated Group companies.